Varanasi city is the spiritual capital of India and is famous for many things that reflect the original culture and tradition of the nation. 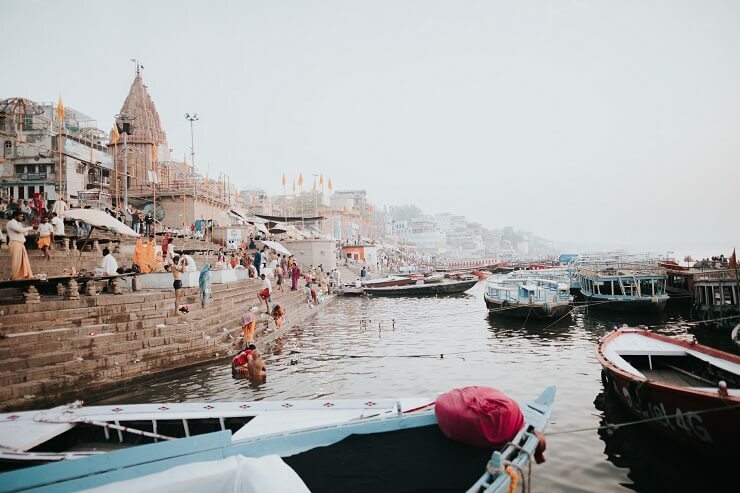 The River Ganges is the holy river of Hinduism which can wash away the sins of a lifetime and the historical places such as Kasi Vishwanath Temple is one of the must visit places in India. However, if you are about to visit Varanasi and spend some of your valuable days as a memorable experience near to real spiritual nature then you need a pre-organized plan. Although there are several options for travel and stay arrangement of anything would simply be impossible at an instant. We Max Tours and Travels are the best of Varanasi Tours and Travels and are always ready to help our clients to provide a fascinating and memorable experience before leaving Varanasi. We Max tours and travels are aimed at being the best companion of our clients throughout their tour in Varanasi by providing every travel and stay support they need. Our tour packages are quite affordable and make us the best Tour and Travels Agency in Varanasi. You can pre-organize your all over tour plan starting from the airport by just contacting us by the details provided in our official website. Our highly experienced travel professional guides will help you not only for choosing the best option in Transport services but also to spend a quality time in each and every visit in Varanasi. 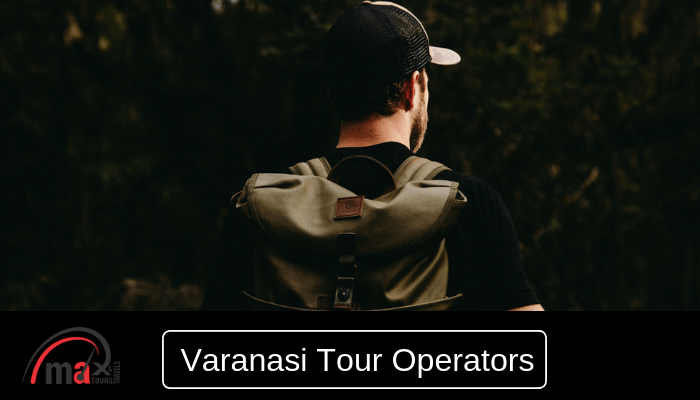 Being a part of Varanasi Tours and Travels, we can be your assistance in exploring the city, visiting the temples and historical places as well as shopping. We assure you to show the exceptional heritage of Varanasi from closer and feel the real spirituality of Varanasi. Boat rides are famous in Varanasi city and this also includes in our attractive tour package with quite an affordable price. Moreover, you will have no need of searching for a boat to hire and bargain for the cost, we have our own associates who are well known to the local sailors and can help you in getting the best price. Watching the seaside ceremonies from the boat on the river Ganga is the best part of Varanasi that will surely be made one of your most memorable experiences by our travel agency. Our tour packages have all types of transport and stay facilities with a lower price that you cannot regret sure. We are perhaps one and only travel agency in Varanasi Tours and Travels who has all types of Transport services starting from Tempo to minibus as well as boat rides. However, we are aimed at giving the most fascinating tour experience to our clients and are working in this field with quite a good experience from past several years. Our associates are well trained to merge with our clients and pass the whole information of the visited places which can take you closer to the real spirituality of Varanasi city.